We’re grossed out that Mike Pence has been given the honor to lead the U.S. Olympic Delegation at this year’s Winter Games in Pyeongchang, South Korea, next month. But thankfully for us, our gay brothers who are competing in the games are speaking out against the homophobe’s participation. I don’t think he has a real concept of reality. To stand by some of the things that Donald Trump has said and for Mike Pence to say he’s a devout Christian man is completely contradictory. If he’s OK with what’s being said about people and Americans and foreigners and about different countries that are being called ‘shitholes,’ I think he should really go to church. 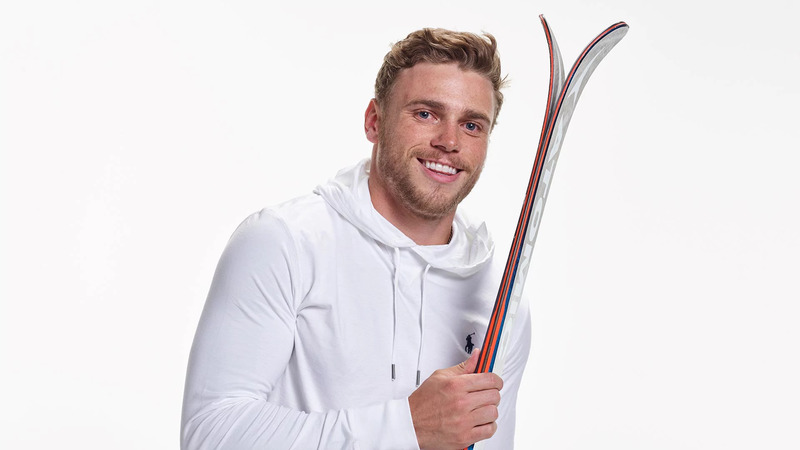 Gus KenworthyOpenly gay skier Gus Kenworthy is also speaking out in a new interview with USA Today, agreeing with Rippon’s statements about Pence leading the U.S. Olympic delegation. He’s saying he too doesn’t understand how Pence could be leading a group of American athletes with so much LGBT representation. I actually found out about it from Adam Rippon’s quote about it. I feel the same way as him. 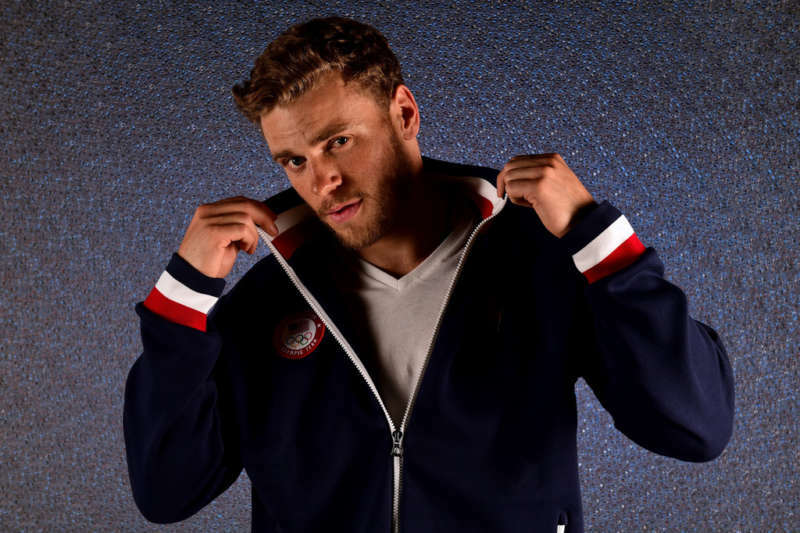 I think it’s not the person I would have expected, and I think it sends mixed messages because this is the first time we’re seeing out U.S. Olympic athletes competing in the Winter Olympics, and then we have someone leading the delegation that doesn’t support that, and doesn’t support the LGBT community, and has spoken against it. I think it doesn’t send the right message. It’s unfortunate, but it is what it is.